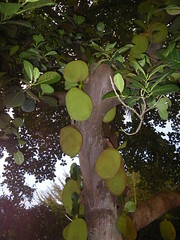 I remember trying jackfruit in Madagascar! And thinking it was just like you said — rubbery. Loving the blog!